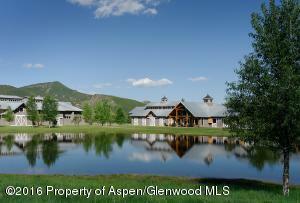 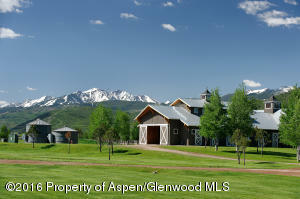 Authentic Colorado ranch living at its finest! 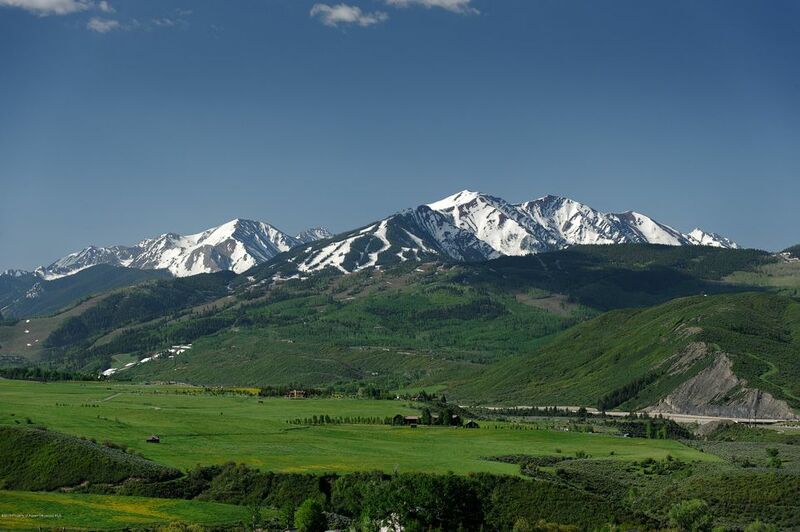 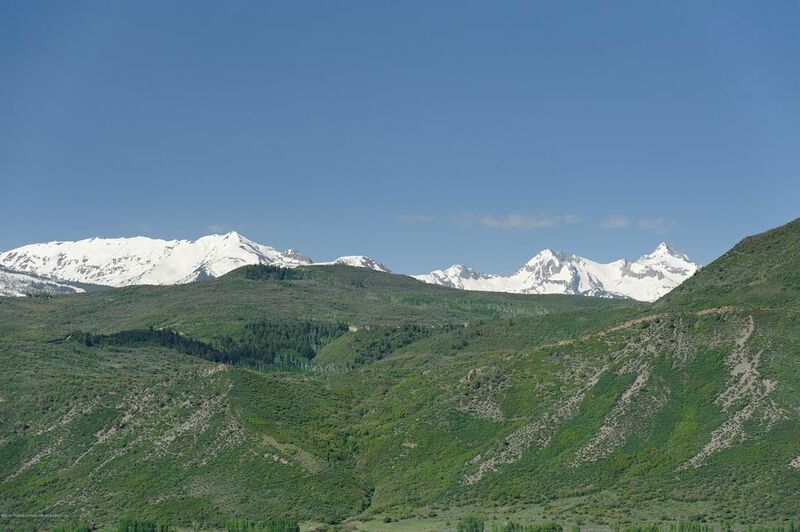 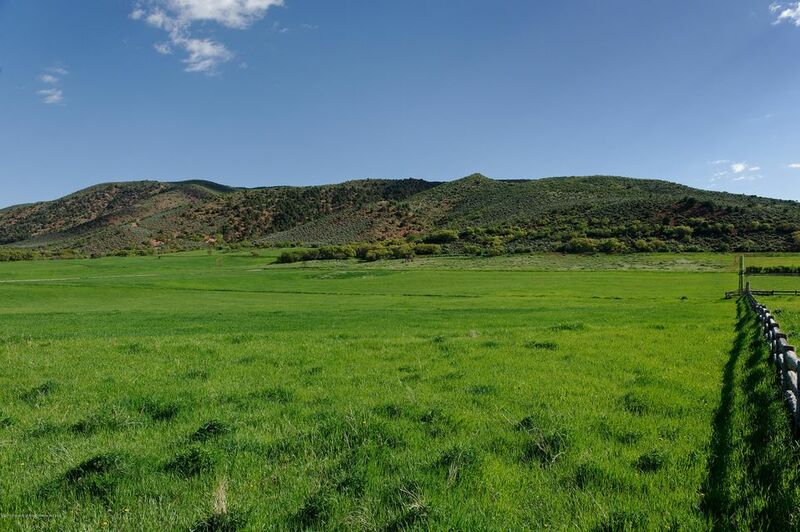 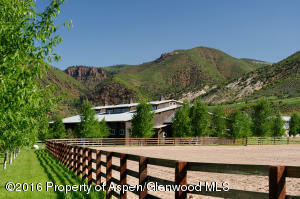 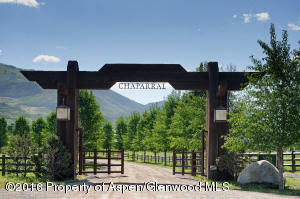 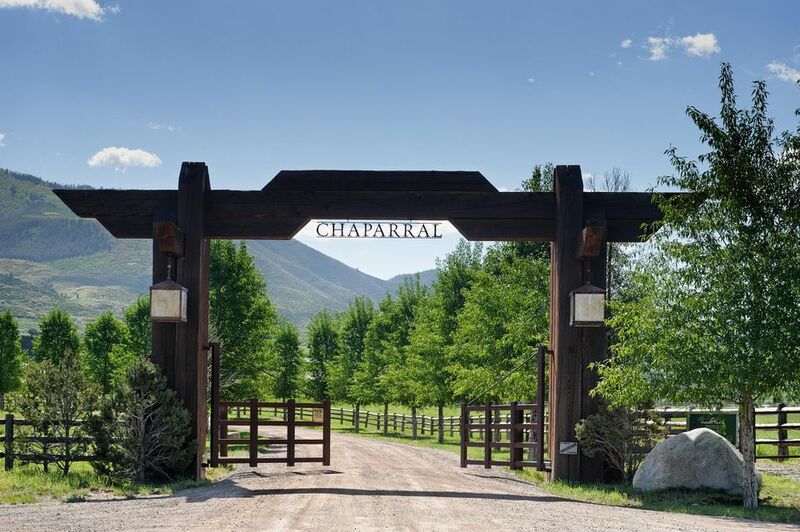 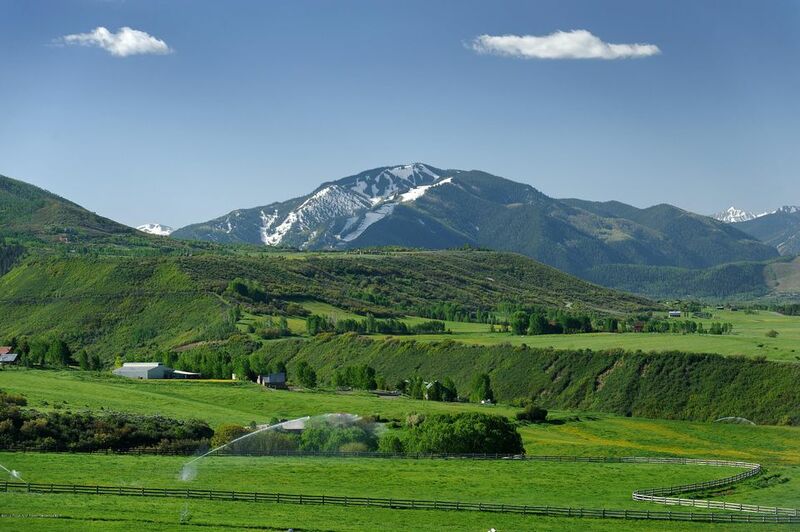 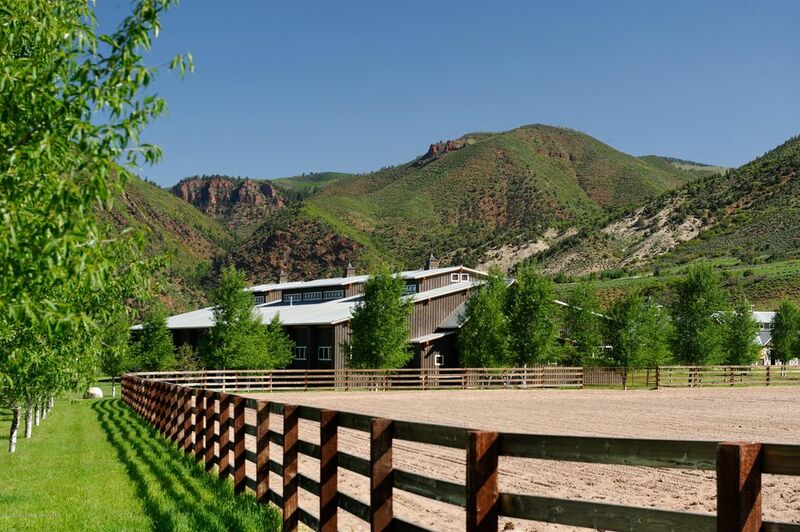 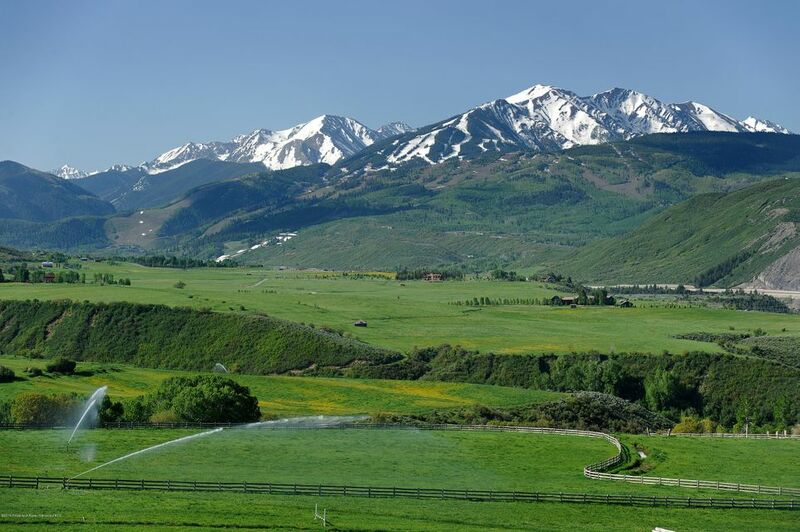 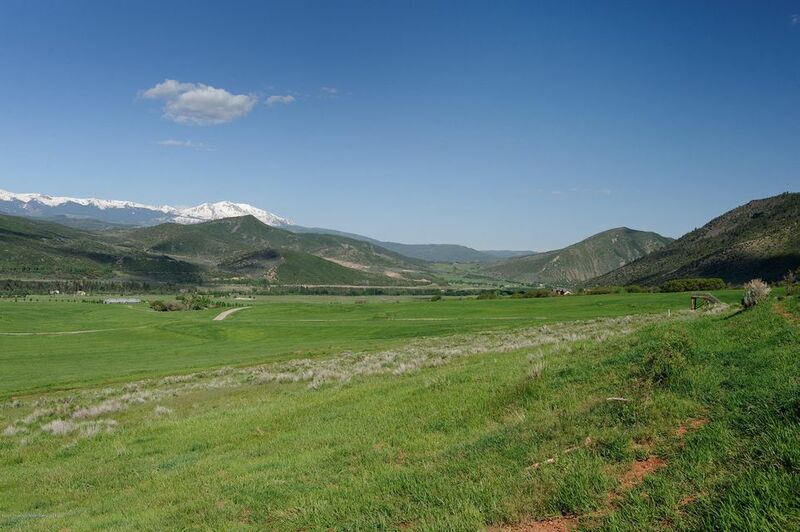 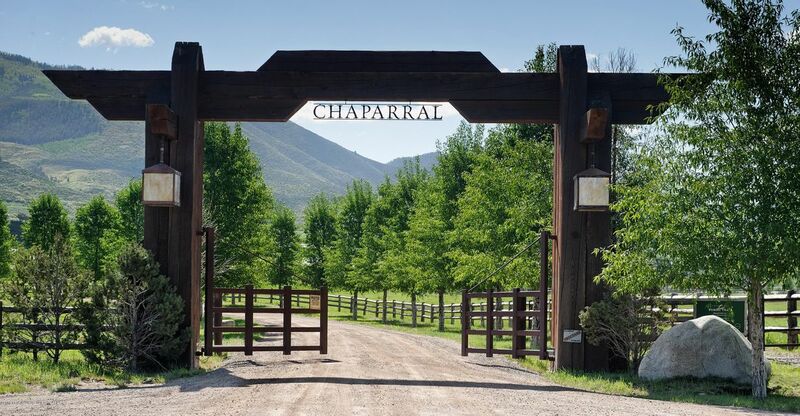 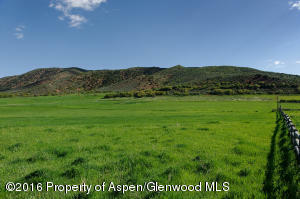 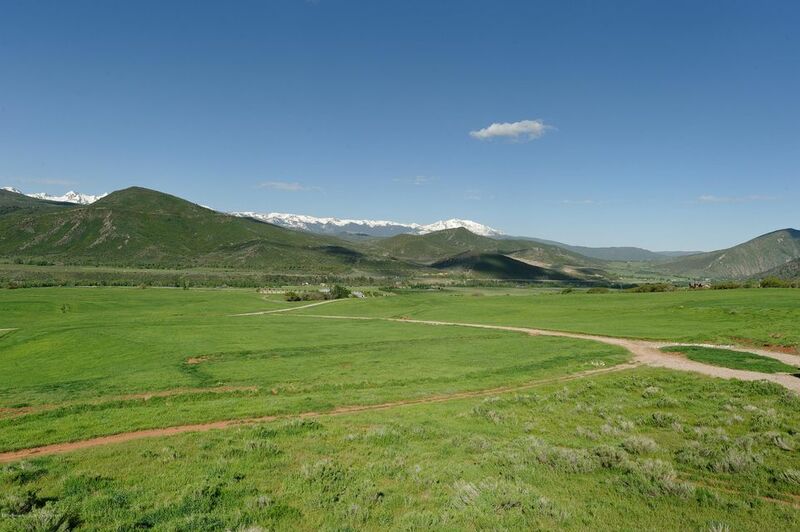 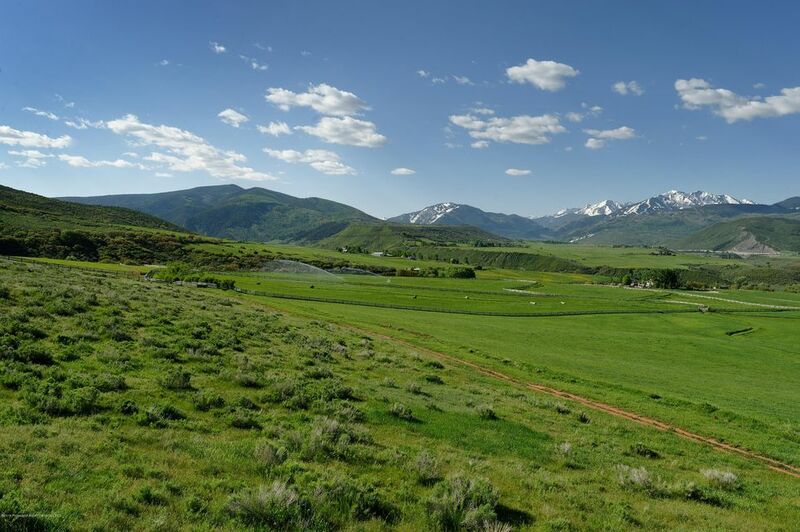 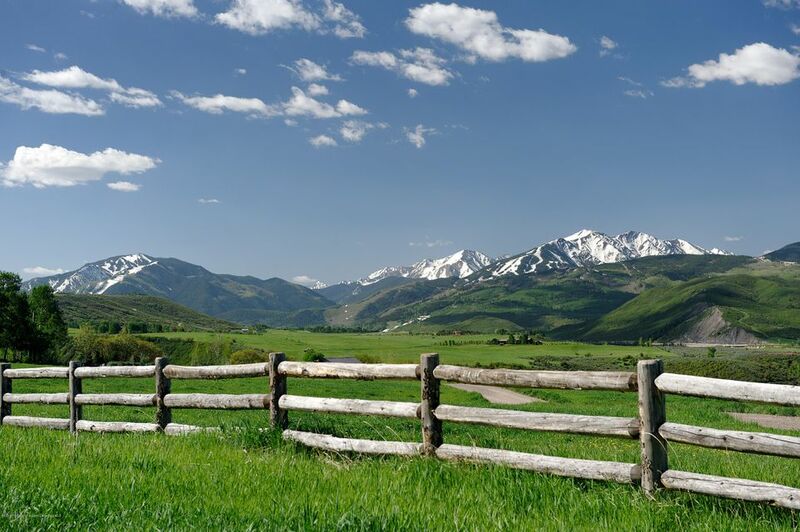 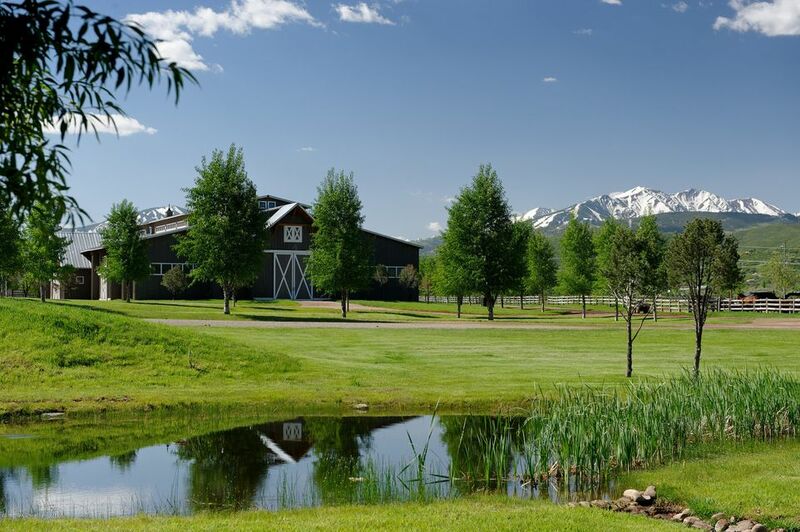 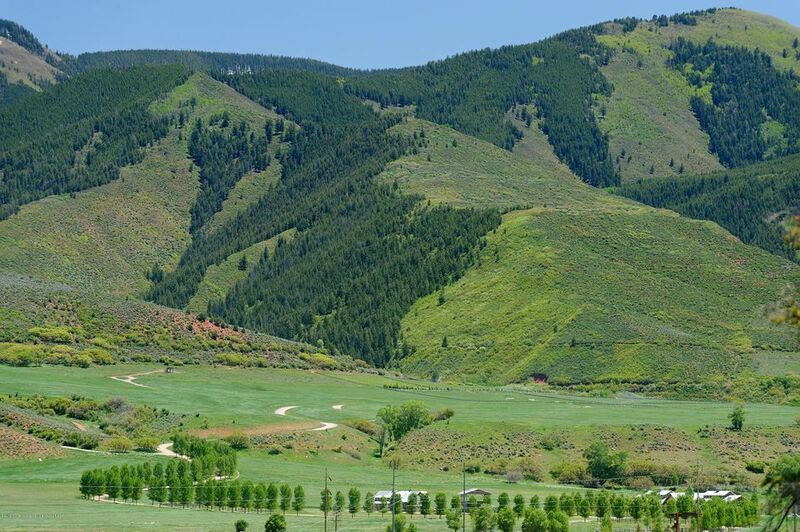 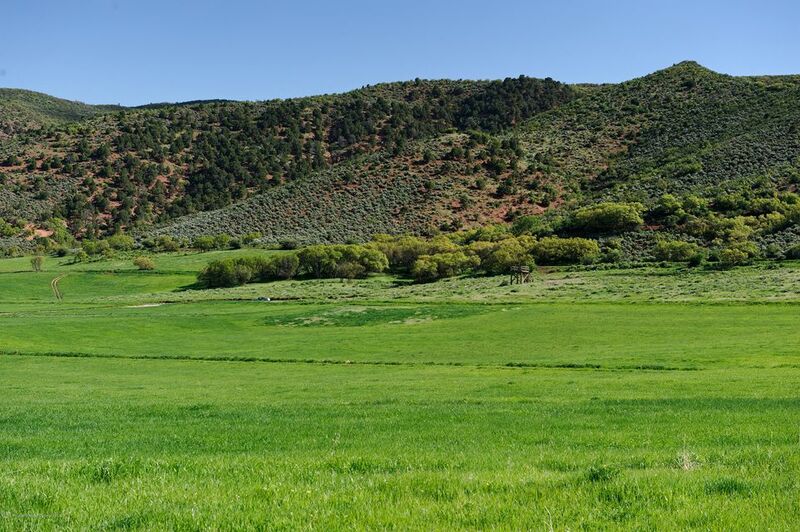 Located only minutes from downtown Aspen, Chaparral offers all the benefits of ranch living with none of the responsibilities. 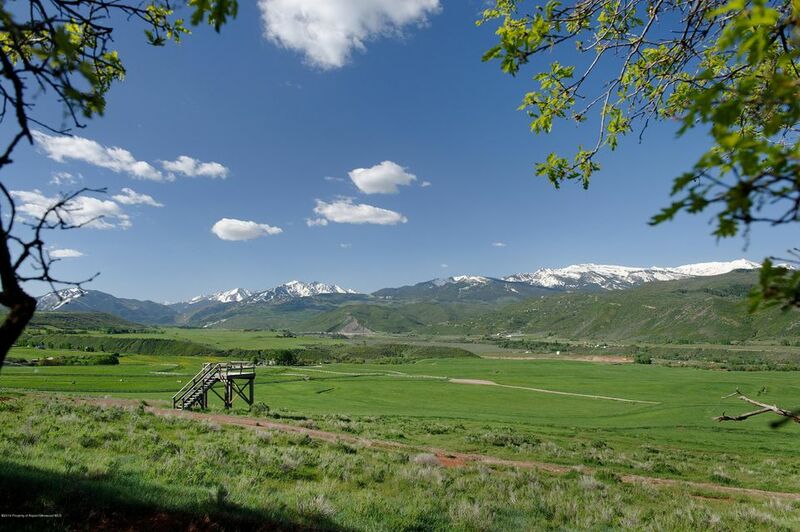 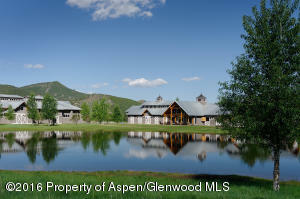 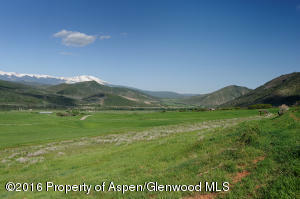 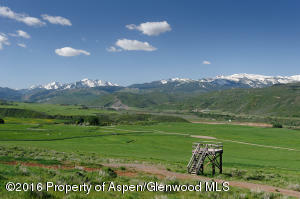 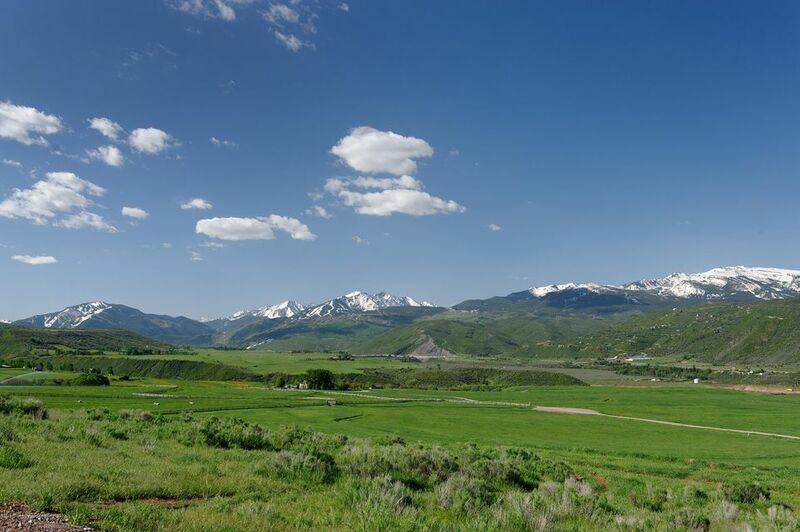 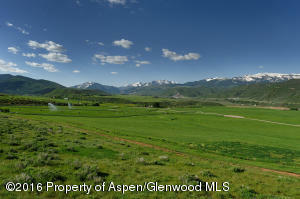 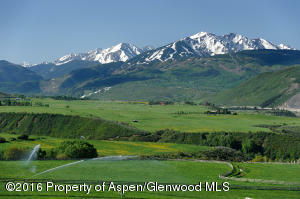 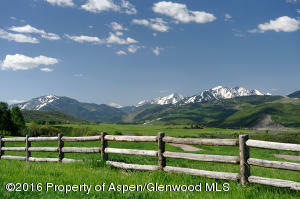 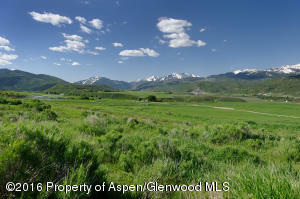 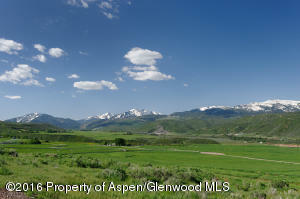 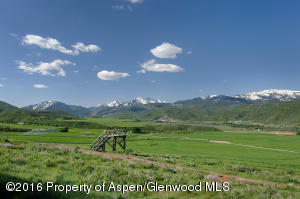 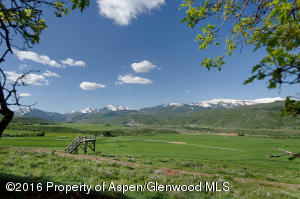 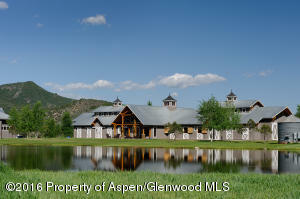 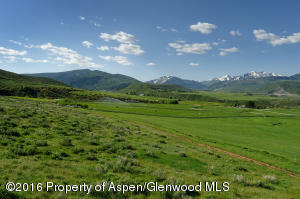 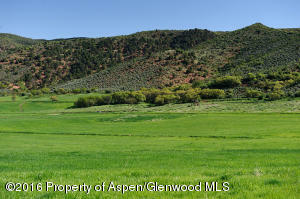 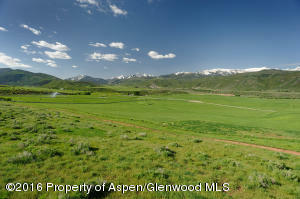 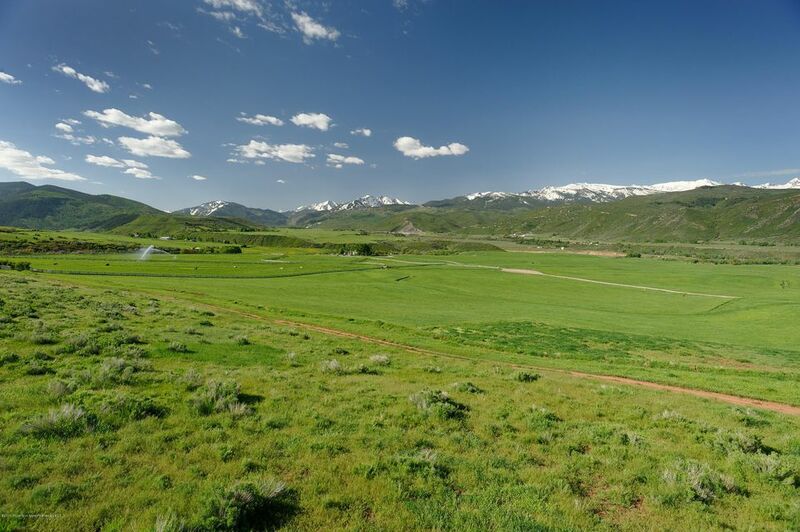 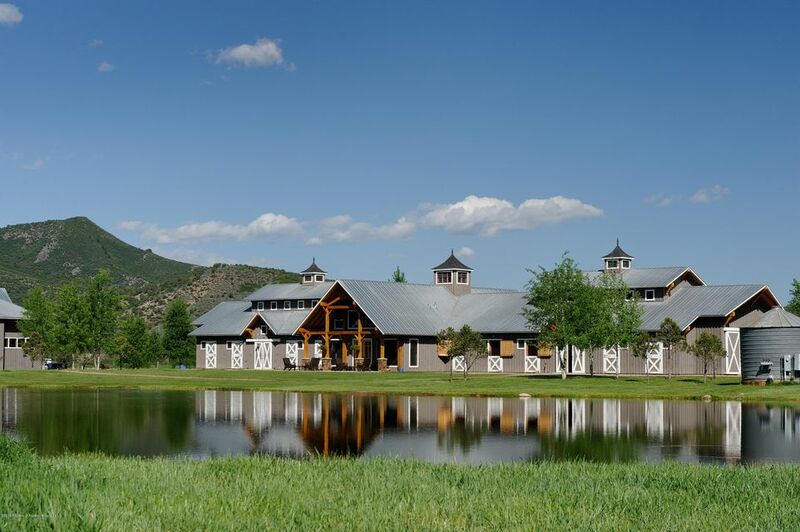 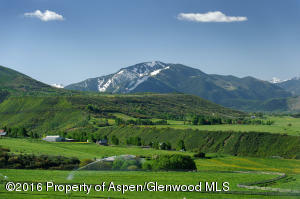 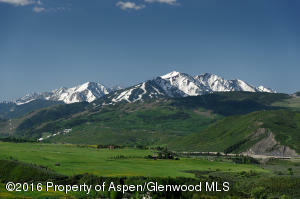 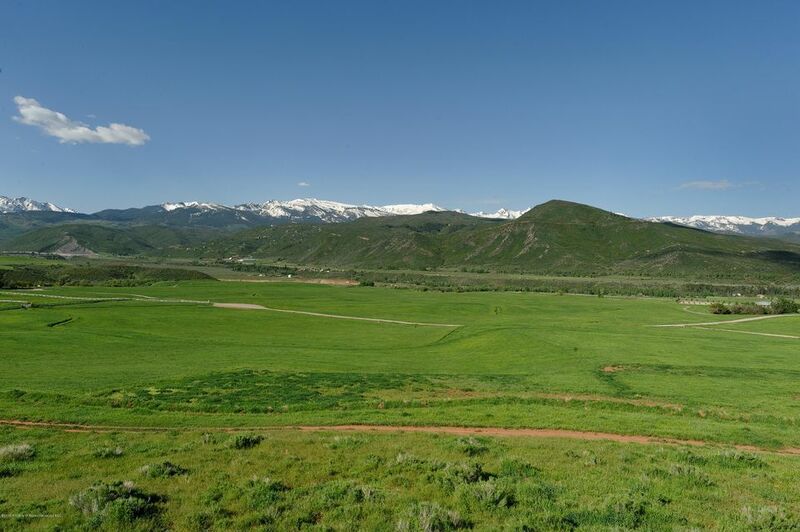 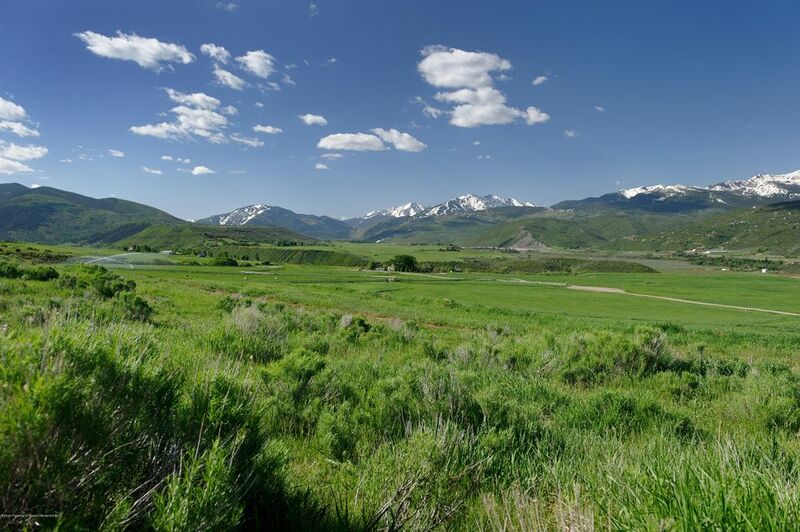 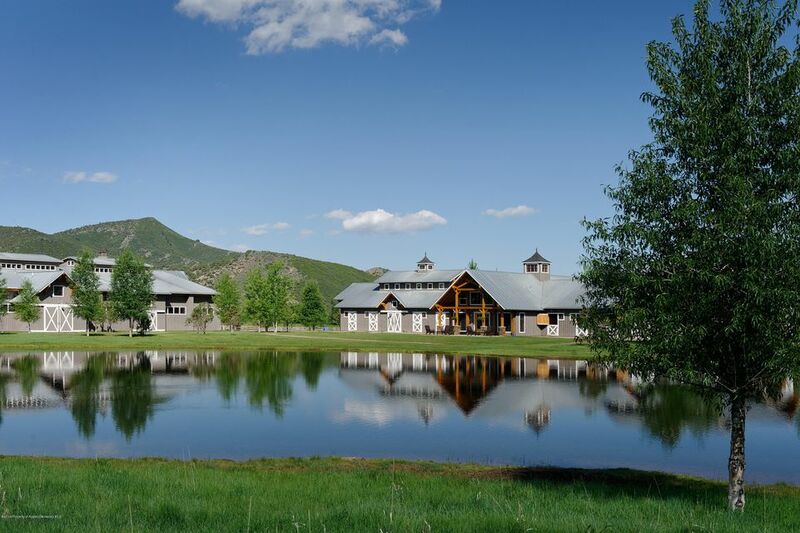 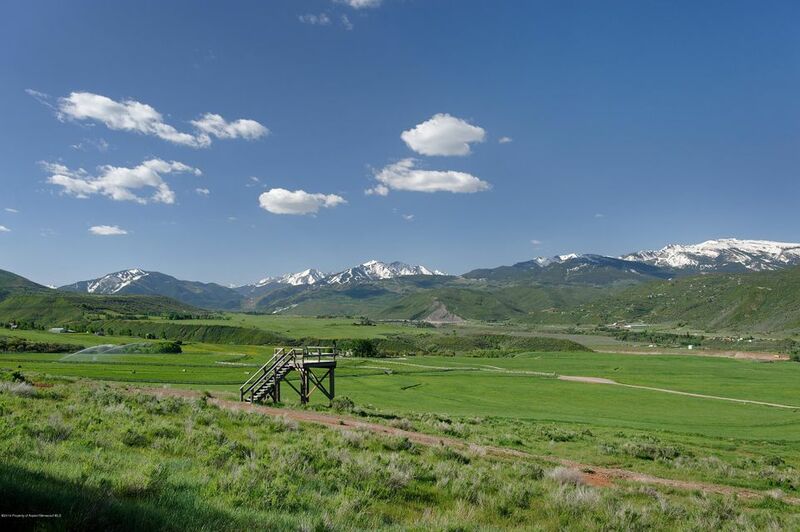 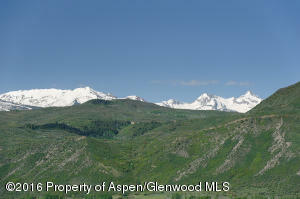 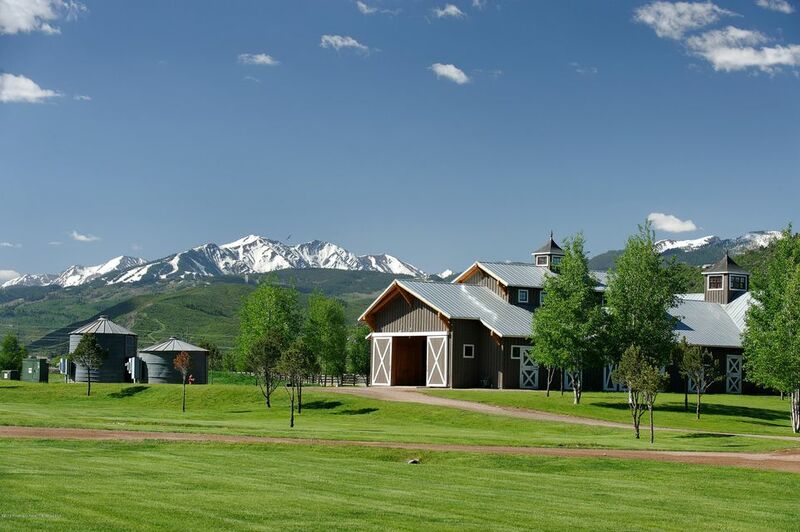 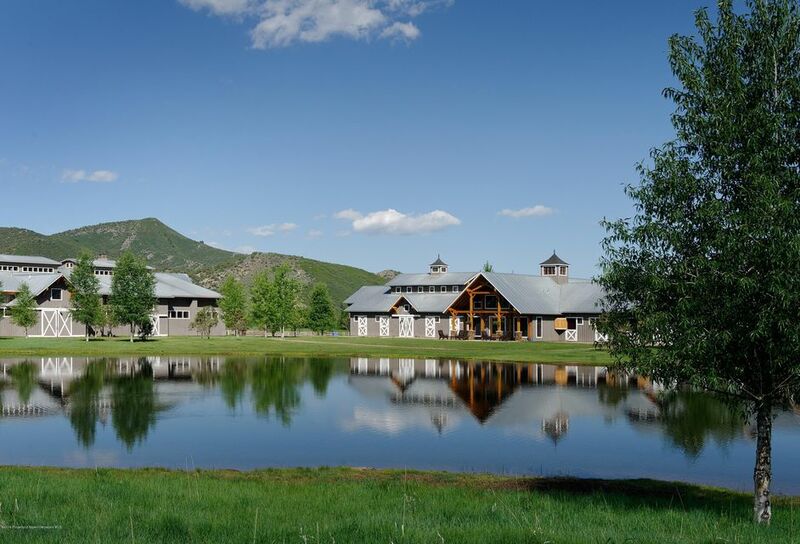 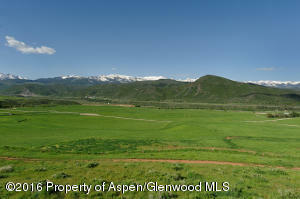 This spectacular 35 acre site features stunning views of the Elk Mountains while basking in all-day sun. 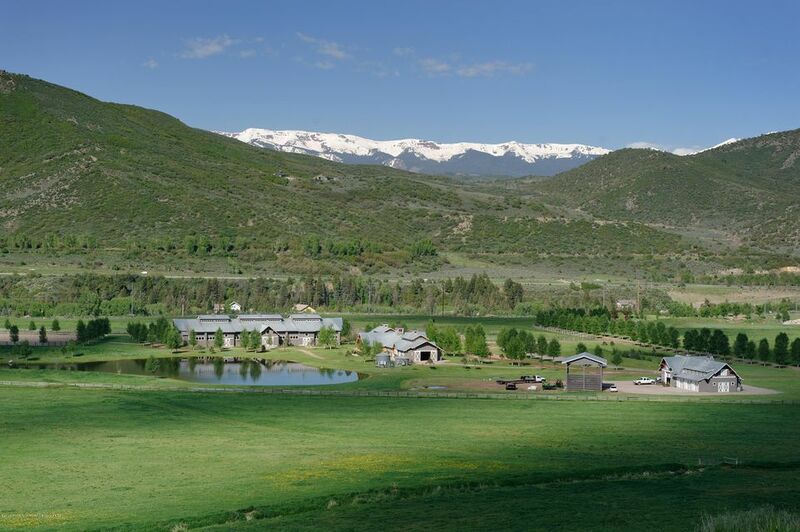 Lot 6 is the highest building envelope in the ranch, offering extreme privacy, views while overlooking the pristine ranch property. 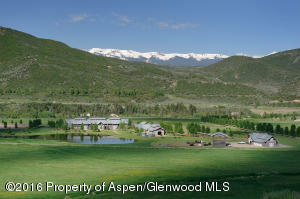 A professional landscape plan complete with ponds, stream and irrigation system is included. 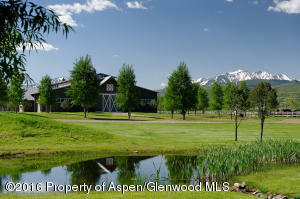 Sale includes two Transferable Development Rights (TDR's), TDR IR-99-44-ESand TDR IR-99-43-ES.